Abstract black vector background with vertical stripes, paint splashes and scattered dots. Splash graphics are always popular and useful. Free to download for your post cards, posters, business cards, t-shirts, illustrations and wallpapers. 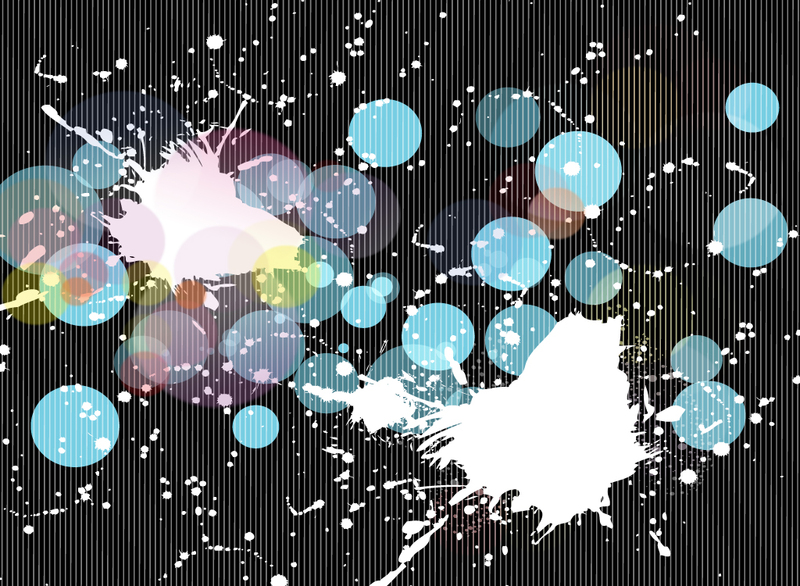 Tags: Circle, Free, Glow, Lines, Splash, Splatter, Stripes, Transparency, Vector.